On accepted cases, we provide: medical help and medical testing, medical transportation, lost wage review. We have found many drunk and impaired drivers that have circumvented the criminal system and were found not to be drunk or impaired in that system. Many attorneys will not know how to follow through to prove that the person was drunk or impaired. 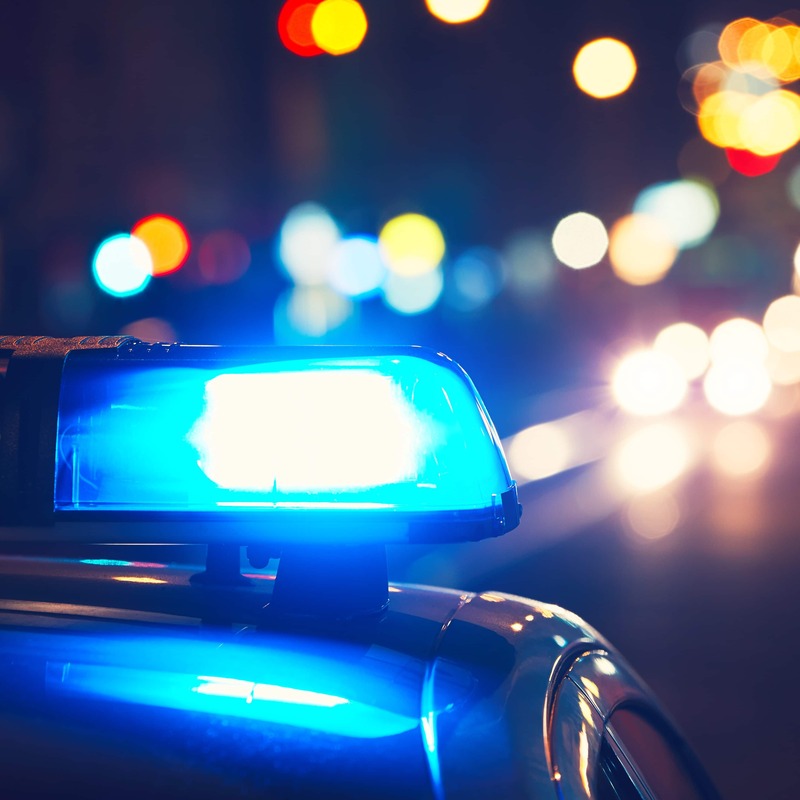 Many attorneys think that if criminal charges are not brought against the drunk or impaired driver then there is no case against a drunk or impaired driver. This is not true. We file suit on drunk and impaired drivers. The threshold of proof in a civil case is lower than in a criminal case. In other words, we are able to put together a drunk or impaired driver case that other attorneys will not even take. We have had many cases where clients have called and told us they know the person that caused the accident was either drunk or impaired and the officer did not pursue it. We have been able to investigate these cases and to get the persons medical or background on their alcohol intake to prove they have tendency to drink and drive. That is why we have investigators on staff. Drivers can be impaired on prescription medicine. Drivers can be impaired from not taking their medicine as prescribed. Drivers can be impaired because they have taken drugs and then used alcohol. Drivers can be impaired by consuming alcohol. Even if they don't meet the .08 level, they can still be a drunk driver in a civil case. If you think they are drunk when they hit you or they were impaired when they caused your injury, they probably were. If the driver has glassy eyes, they don't make sense, are slow to react, immediately become angry or don’t display the normal attitude that most people would have, then they may be impaired or drunk. Also remember that driving without your prescription glasses can be an impairment. Our firm knows what to do in order to perfect drunk and impaired driver cases. Call us today. Time is critical on a drunk driving accident.